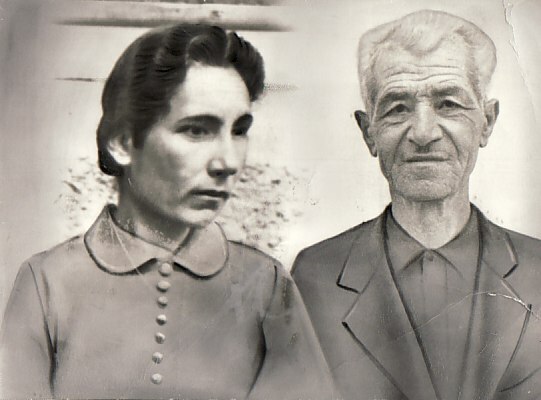 Above: My parents, Evridiki and Apostolos. 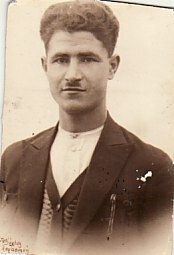 Above Middle: My father, Apostolos, as a young man. 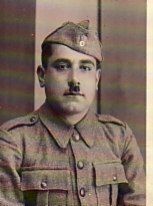 Above Right: My maternal uncle, Haralambos Zarbinios. 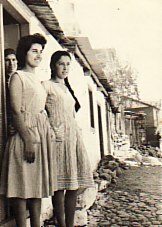 Above: With Maritsa Prodromos (right). 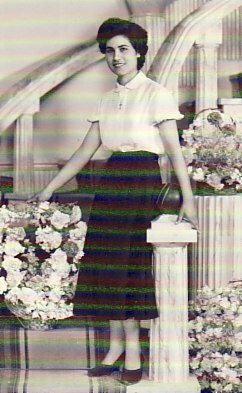 In the doorway is Amerisouda Siganou. Above: At my engagement party. 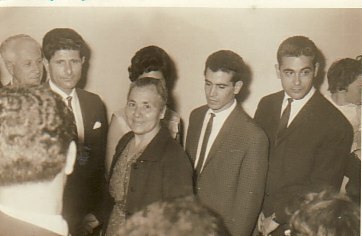 L-R: my uncle, Ioannis Kretsis (corner); my fiance, Nikolaos Karakostides; my paternal aunt, Katina Giannaki; and my brothers, Apostolos and Socrates. 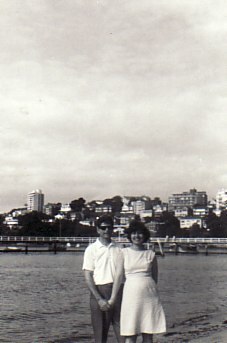 Above Right; With my husband, Nikoloas. 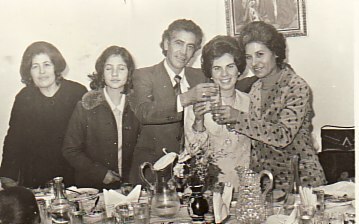 Above: With my husband, Nikolaos, my aunt and uncle, Aliki and Ioannis Kretsis; and my cousin Katina Malolaki (nee: Kretsis)- with her sons, Georgios and Ioannis. 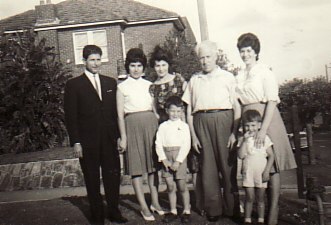 Above Right: With my sister, Mary; niece, Dina, my sister, Stella and her husband, Pavlos. 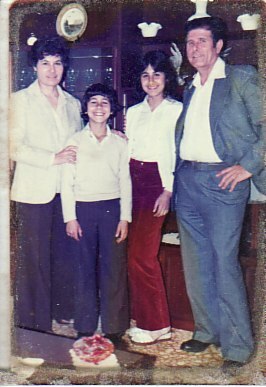 Above: With my husband, Nikolaos, and our children, Mihail and Androniki.